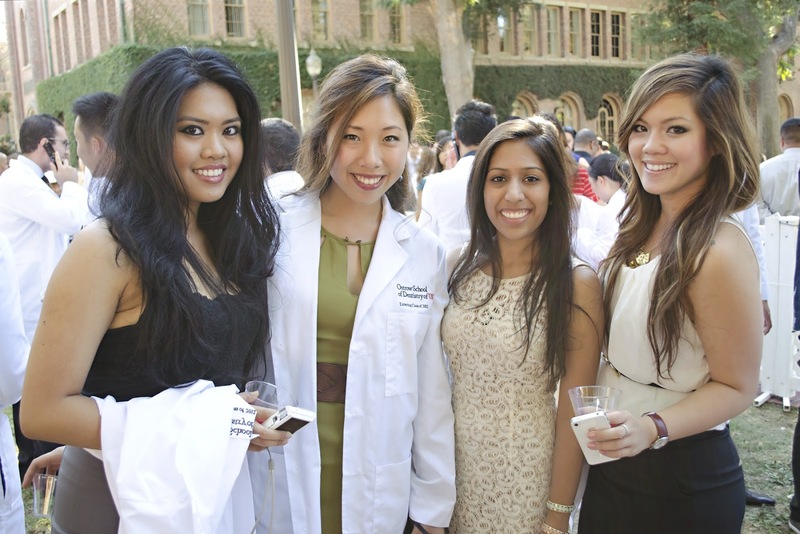 The photos below capture the excitement of the day. 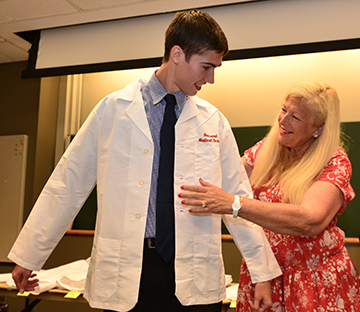 To view additional pictures visit our Facebook and Flickr pages. 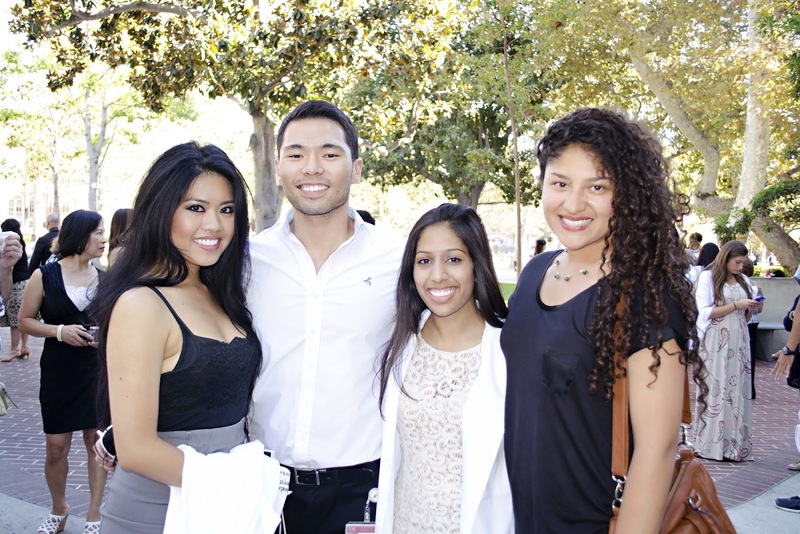 30 White Coat ceremony at Robertson Auditorium on the Mission Bay campus. 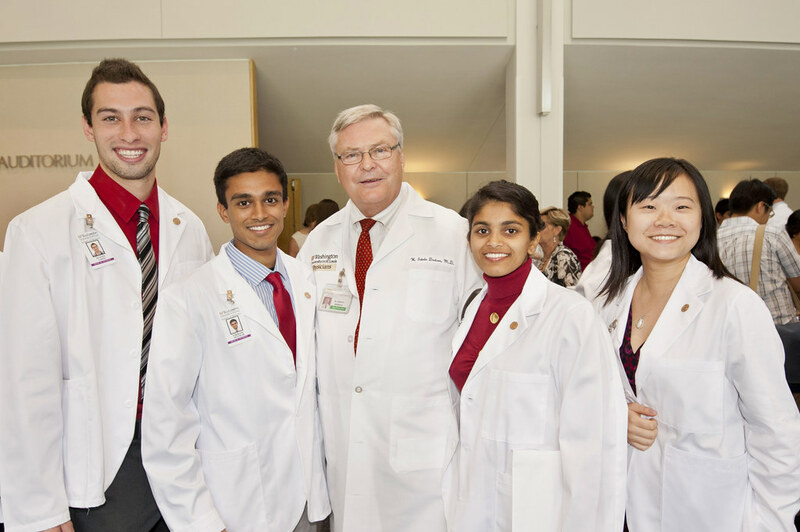 From left: Tom Gather Donald Goens Walid Hamud and Lauren Hennein. 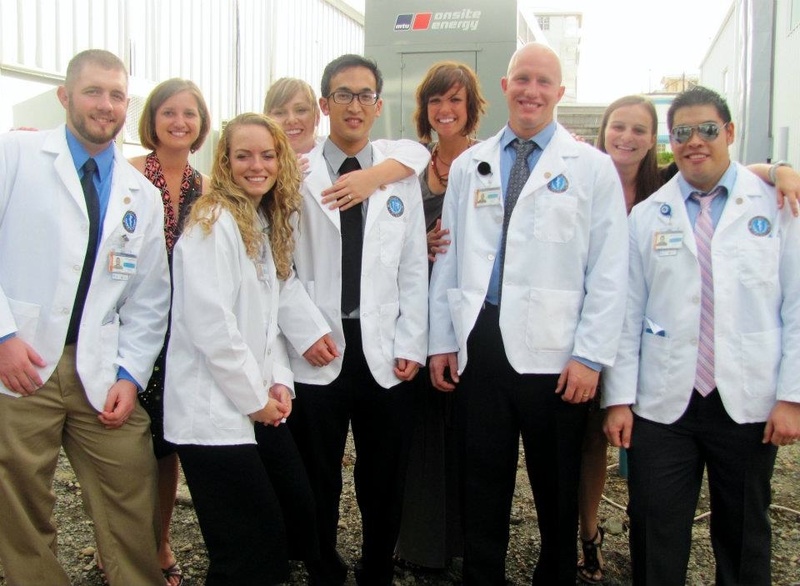 They were now proudly wearing their white coats displaying their newfound status as dentists in training. 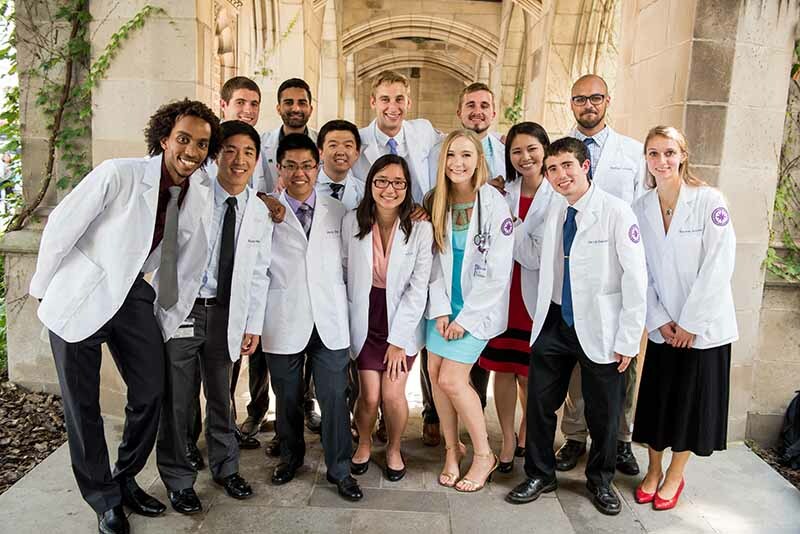 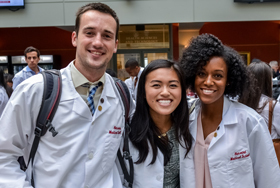 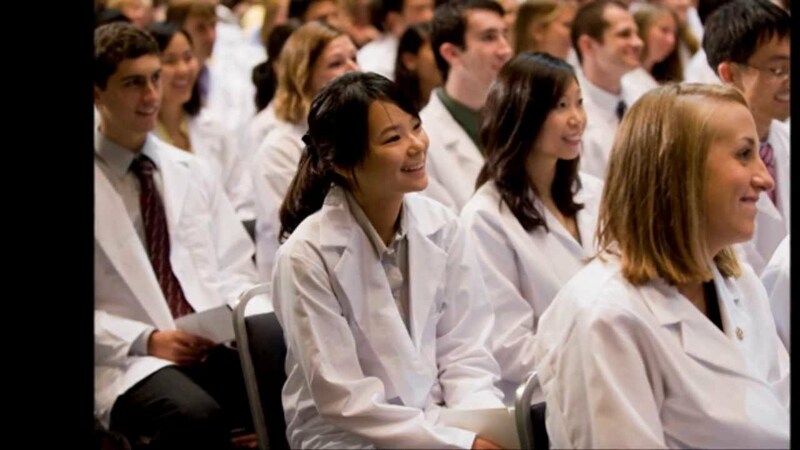 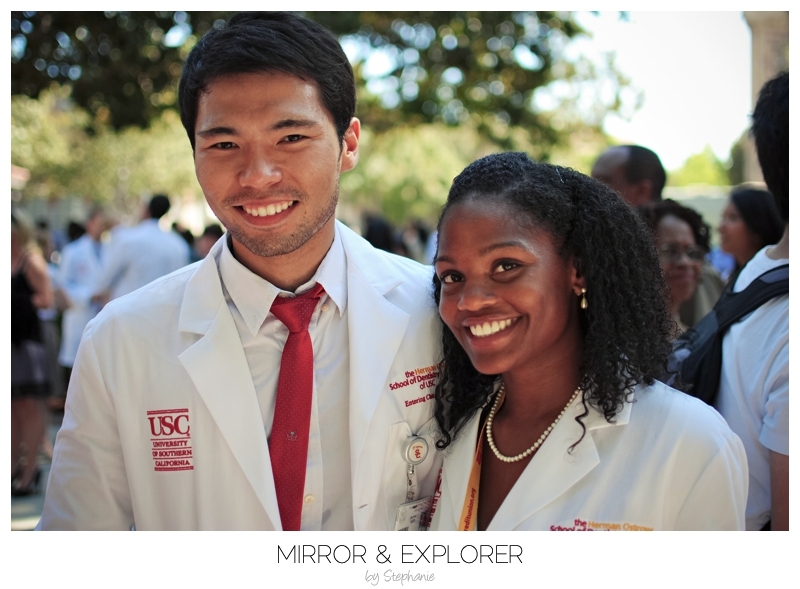 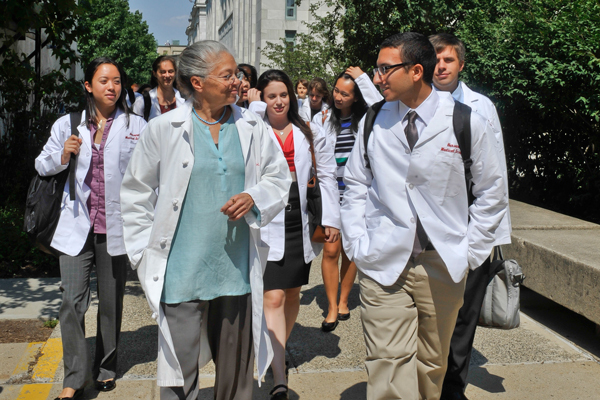 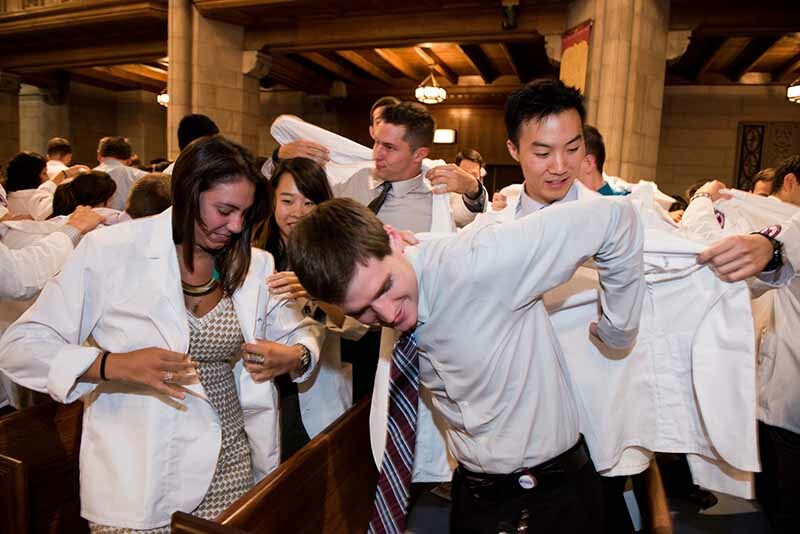 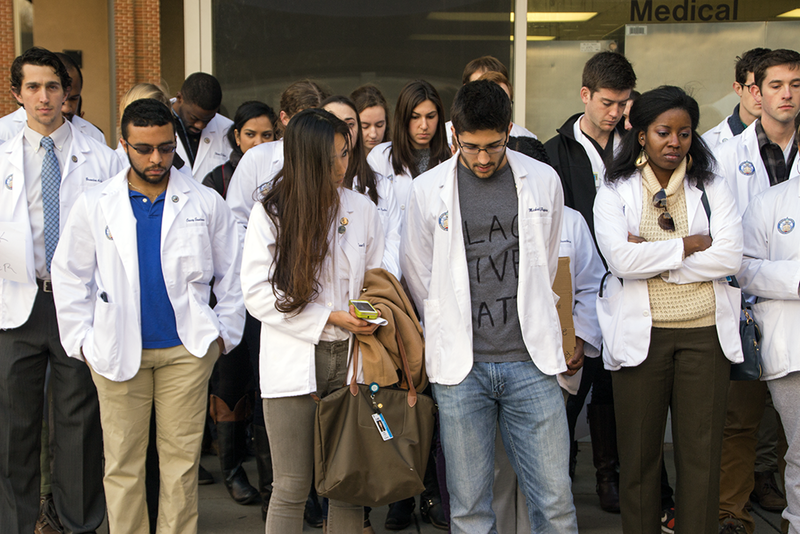 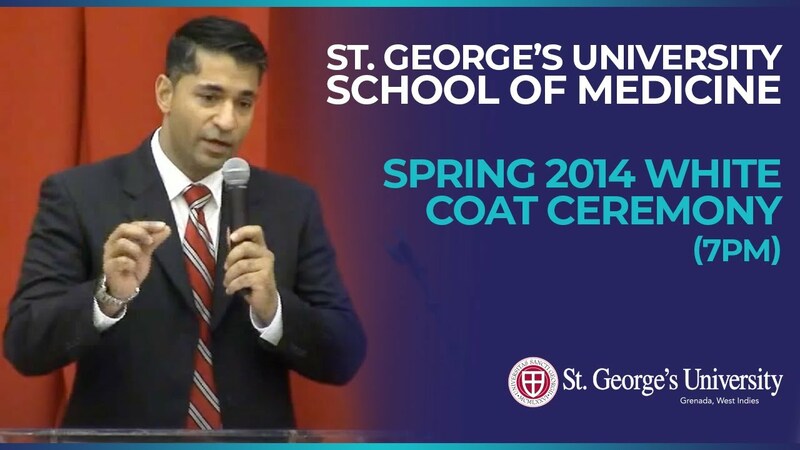 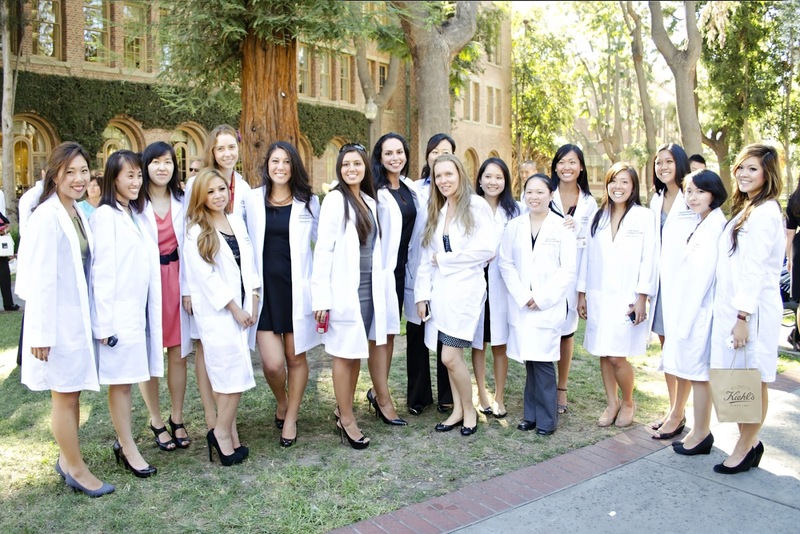 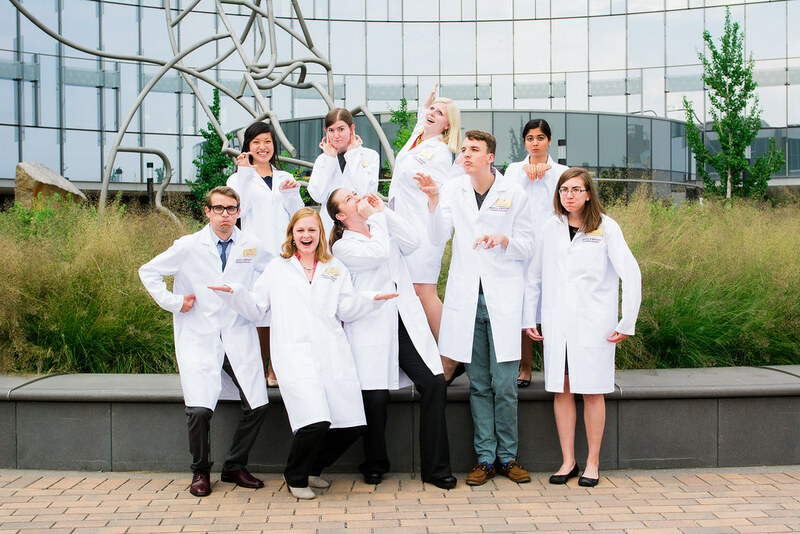 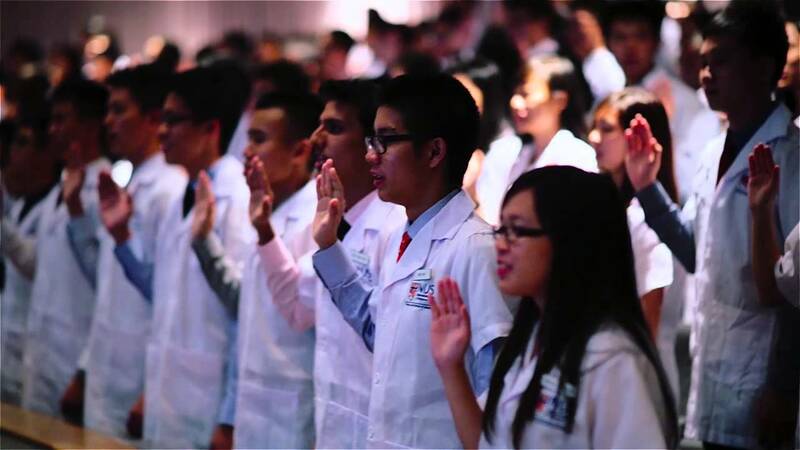 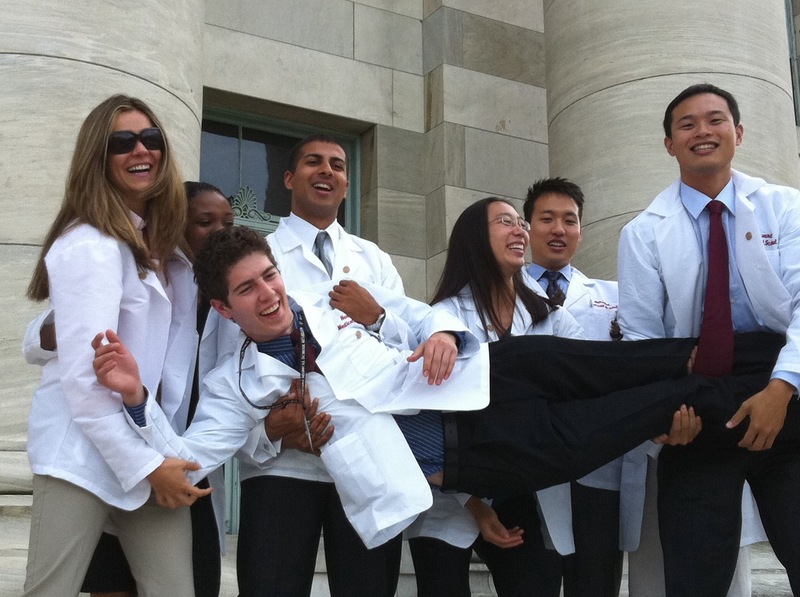 First-year medical students received their white coats during the 157th Founders’ Day. 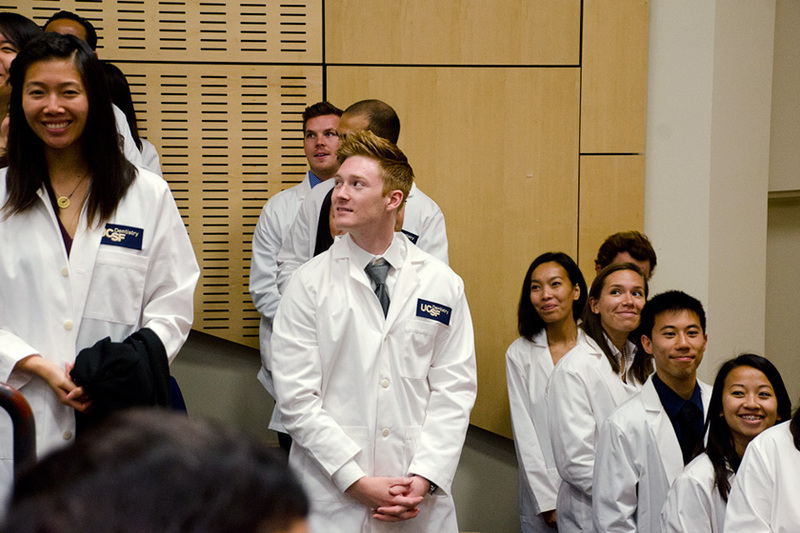 My parents and Yufei came out to see me get my white coat and I was so happy to have them take time out of their day and be there for me.